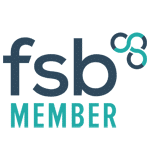 We can provide experienced Construction Health and Safety Advice for your company on a retained basis via one of our membership schemes or just a one off whichever suits you. 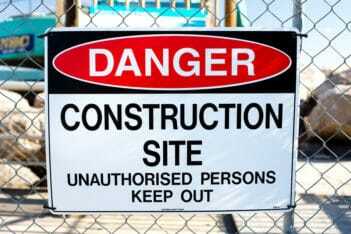 We can help you not only comply but perhaps even more importantly have a safe site. 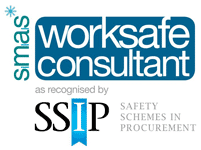 Construction is a risky business and it is a legal requirement to have competent Construction Health and Safety advice, with nearly 13 workers per 100 000 being killed in construction, as against five per 100 000 in the all-sector average. Construction work also exposes workers to a wide range of health problems: from asbestosis to back pain; hand—arm vibration syndrome to cement burns. ensuring all persons, including managers, are trained and able to carry out their work without risk to the safety or health of themselves or other workers as required under CDM Regulations 2015.
ensuring the appropriate training is given. which actions should be taken first. The control measures should be put in place and checks made to ensure that they are working and are meeting legal requirements. You need to comply with Construction Health and Safety legislation. With a detailed knowledge of this complex field we can guide you every step of the way.